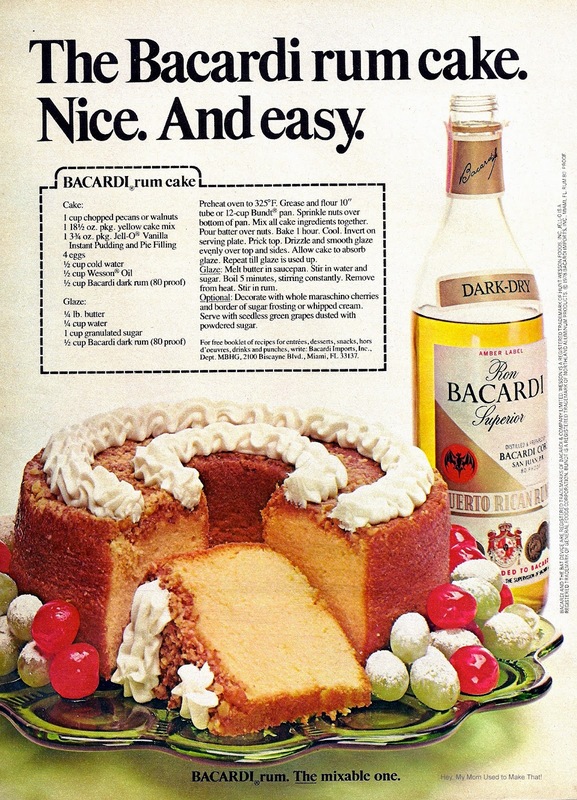 I didn't want to list it on the front page, since it is a Bacardi advertisement. But Captain Morgan is my go to rum for this cake. It makes it out right, amazing. 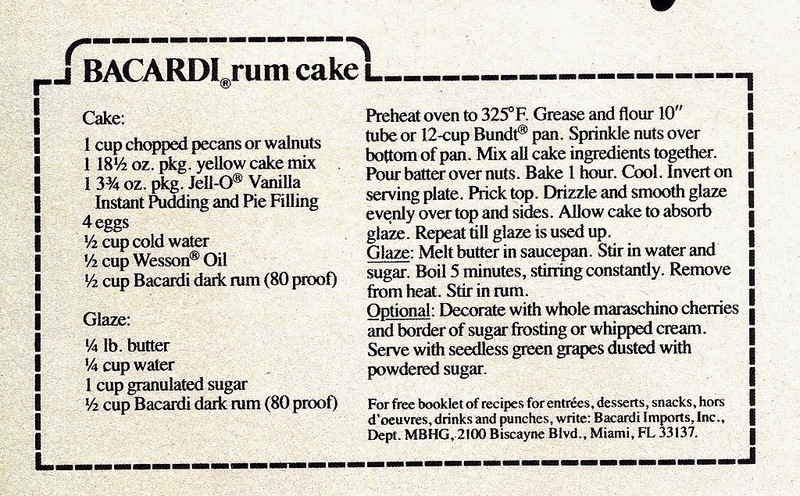 Yet, my Mother wants her Rum Cake made with light Bacardi Rum.